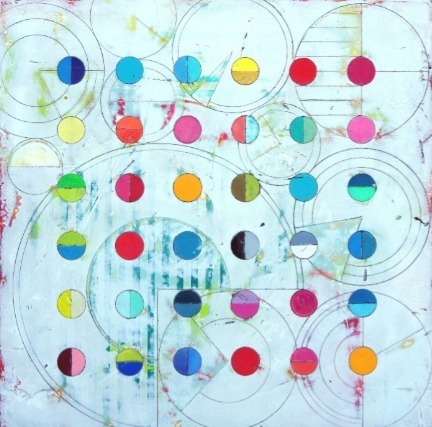 J GO Gallery, located in the heart of historic Park City, UT is a carefully curated collection of contemporary artwork by renowned artists who have technical expertise, aesthetic excellence and remarkable creativity. Powerful design, intricate artifact and impeccable construction make Olsons' artwork unique. In a world of digital imagery and virtual reality, Olson is striving to create significant objects and his artwork has a deliberate weightiness and age to it. Patterson's artwork is an intuitive gathering of imagery stemming from both the natural and built environments. She recreates geographic patterns and forms and layers them to make up a new series of systemic landscapes. 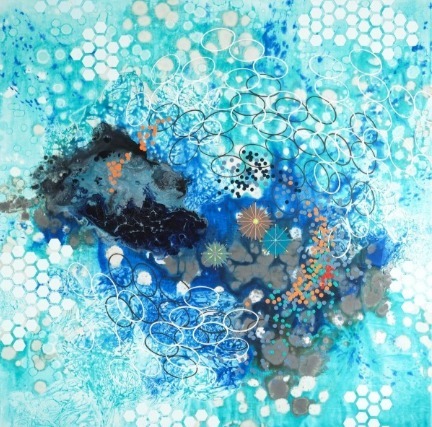 The intertwining of the geometric and organic forms becomes an important part of her process.